The home inspection portion of the homebuying process is a crucial step toward determining whether you want to own that house. While you can’t “test-live” a home beyond buying it the same way you test drive a car, you can use this opportunity to get a feel for the place and determine if it suits your needs. Plus, perhaps most importantly, a home inspection is when you can identify any potential problems with the structure that might impact how much you’re willing to pay, or even if you decide to move on to a different location. Like every other portion of the homebuying process, you should conduct research and vet the best possible choice for a home inspector. Ask for sample reports from previous clients. Make sure these are extensive and provide detailed recommendations and pictures. If you get single-page reports with vague language and no clear directions, move along to the next inspector. The National Association of Home Inspectors. The International Association of Home Inspectors. Once you find a certified inspector who provides detailed reports, discuss pricing and timeline. 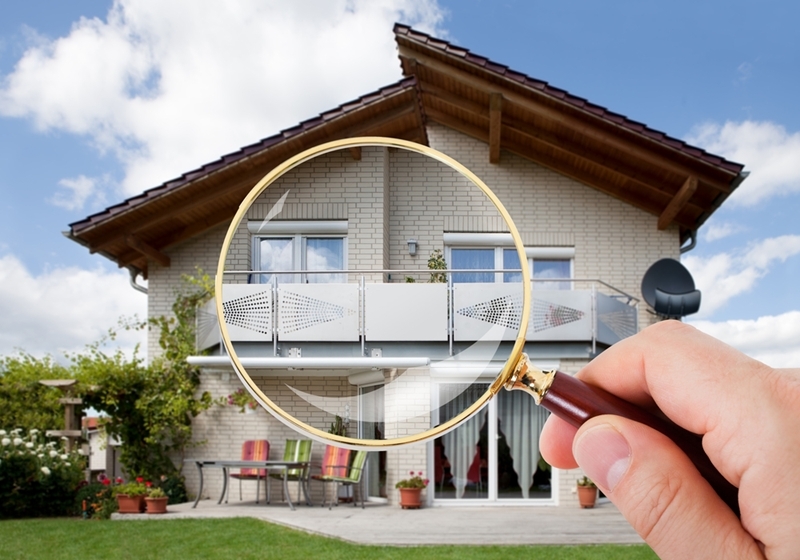 You should attend the home inspection to familiarize yourself with your potential new property. Even though you’re not the person who will be conducting the inspection, you will definitely want to attend it. Two sets of eyes are always better than one, and you might be able to spot something the inspector might have overlooked. Plus, this provides you the opportunity to ask any questions of the inspector on what you might need to fix. The inspection also gives you the chance to become more familiar with your potential new home as you’ll be exploring every nook and cranny in the place. 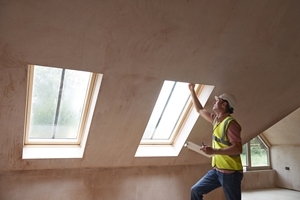 Although home inspection guidelines vary from one state to the next, the ASHI provides a “Standards of Practice” that outlines the minimum foundation of what to inspect. It’s the inspector’s job to accurately and adequately describe the basic current physical condition of the home. The point is to identify any repairs, replacement or remodeling that might be necessary. Foundation, basement and any structural components. Heating and air condition systems. The attic and any visible insulation. Working with a qualified home inspector can save you time and money in the long run, but it will also ensure you close the homebuying process with a thorough understanding of what you’re about to purchase.